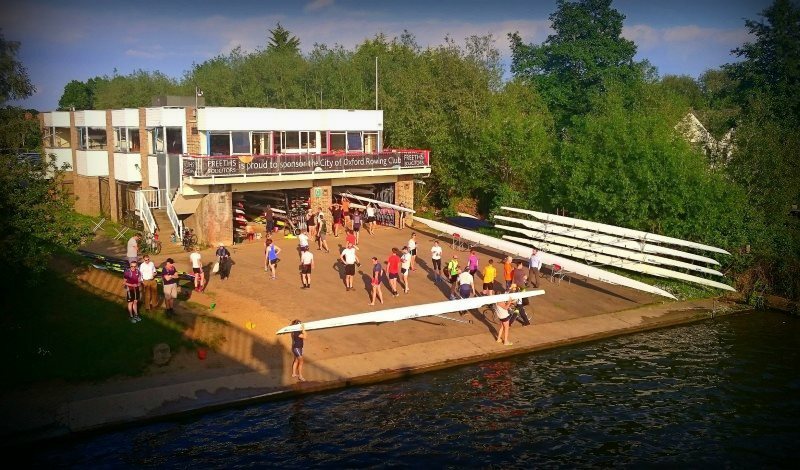 The City of Oxford Rowing Club is one of Oxford's largest and most successful rowing clubs with membership open to all. The club is situated on a beautiful stretch of the River Thames known as the Isis, by Donnington Bridge in Oxford. 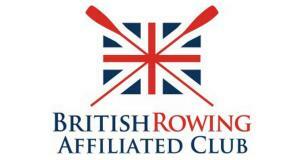 With over 300 members, it has thriving men's, women's, junior and adaptive squads, from beginners to elite. Alongside a strong competitive spirit, the club also enjoys a healthy social side, offering a wide range of opportunities for local people to enjoy all aspects of the sport. It plays host to a number of popular rowing events including the Oxford City Royal Regatta, the Oxford City Bumping Races and the Isis Sculls.﻿ The club was formed in 1968 by the amalgamation of Neptune (1863) and Hannington (1904) rowing clubs.﻿ If you would like more information, please visit our Contact page to determine who to direct your query to. To find out more about the Club, click on the following link to a short video from the Club Chairman and Squad Captains.